I have a formal dining room that has never been used for the purpose of eating. 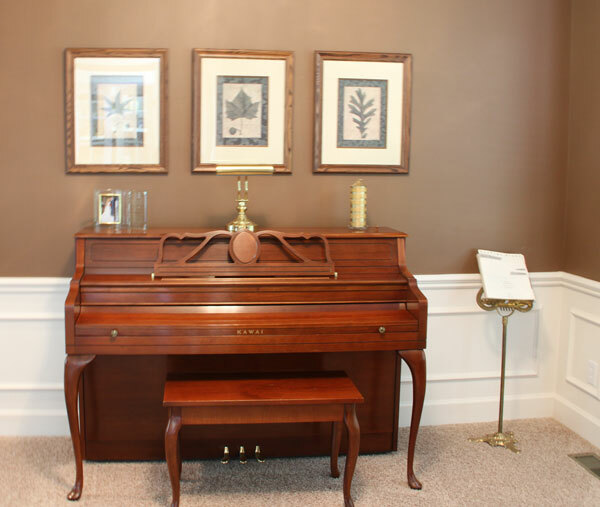 For all the years we have lived here it has been referred to as the music room since it is where our piano and assorted other musical instruments have resided over the years. We also have a large, comfy leather chair and my mother’s old curio cabinet in the room. We have two different eating areas in our kitchen so we have never really needed additional eating space. Lately though I have been thinking a formal dining area might be nice. I do love to have friends over for dinner and it might be fun to have a new place to decorate and hang out. With the kids mostly all grown up no one ever plays the piano anymore so I am thinking of saying goodbye to this large piece of furniture. I know a couple of my kids would like to have it but they are either too far away or do not have the room for it. 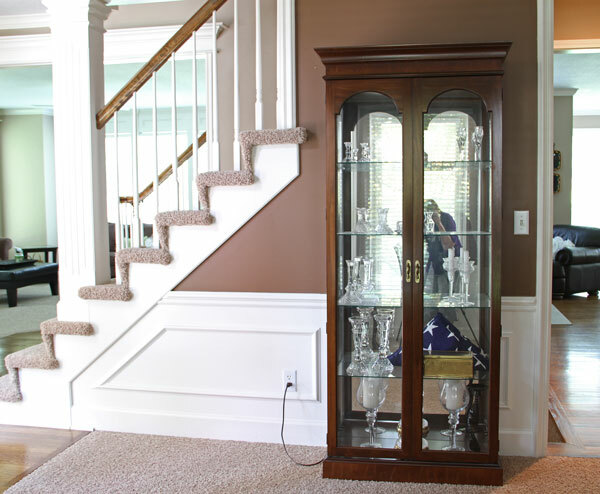 The curio cabinet really does not fit in to the decor in the rest of my house so I will probably ask the family if anyone is interested in it. The chair can easily be moved to a couple of different areas in my house. 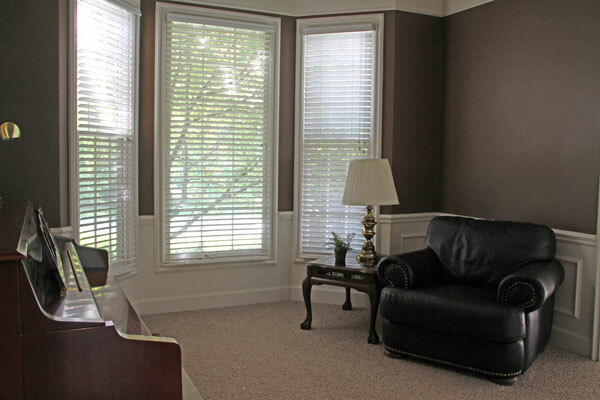 I have been looking at pictures on HOUZZ and PINTEREST for some inspiration. I have a hard time describing what my decorating style is because I think it is a mixture of several styles. I know I like clean lines (modern/contemporary). I also enjoy rooms with comfort and warmth (traditional). I have no idea how I will incorporate all of those styles. A table that will sit at least 8, 10 or 12 would be better. We have actually already started this make-over by ordering new windows. As soon as those are installed, I will start the decorating process.